For a limited time get 30% off the whole of Glamorous.com with code SAVE30! 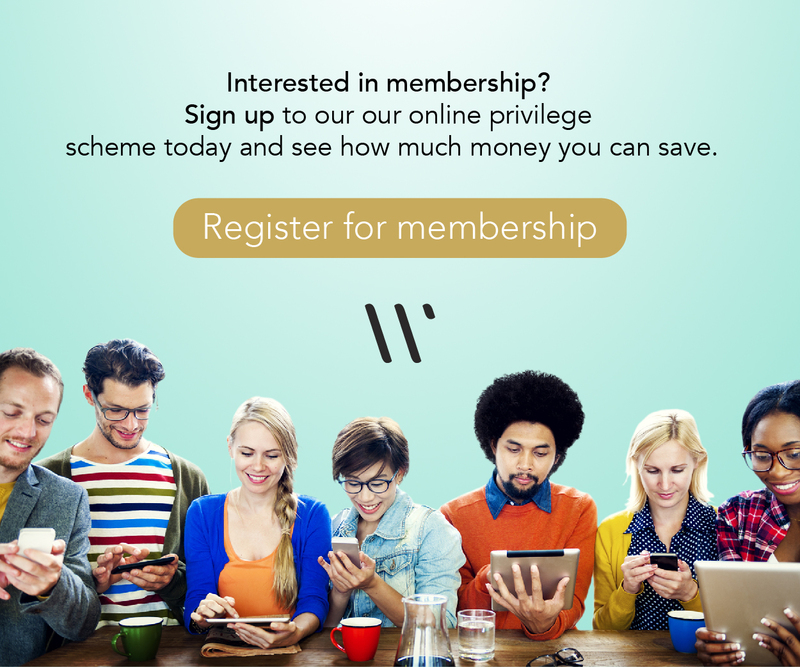 World Privilege Plus is Expanding! World Privilege Plus is quickly growing and we’re looking to hire a developer with great back and front end skills. See below for a full job description. Pimm’s O’clock with Extra Savings! Morrisons have an amazing offer on right now 1L Pimms for £12, saving you £8 – stock up for summer now! Summer looks like it’s finally here as soon as the sun starts to peek from behind the clouds it’s only a matter of time before we start dreaming of lazy weekends spent outside enjoying the British weather with a glass of something cold and summery in hand. The go-to choice for years has been, Pimm’s No 1 and lemonade. 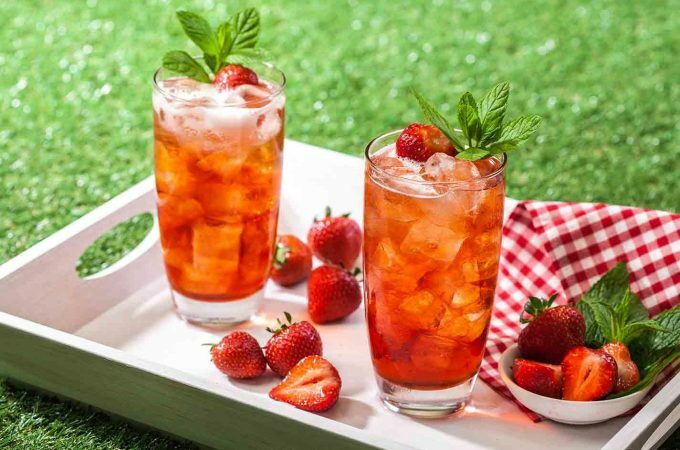 Everybody loves a glass of Pimm’s in the summer – and the classic recipe, with lemonade and fruit (see below), is always refreshing. But sometimes you need something just a little bit more exciting. Here is a slightly different recipe to try with the gin-based tipple.